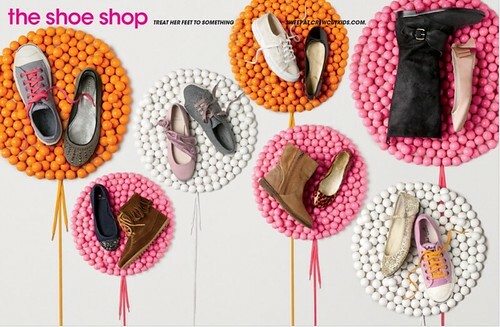 candy walls | Hip Hip Hooray! 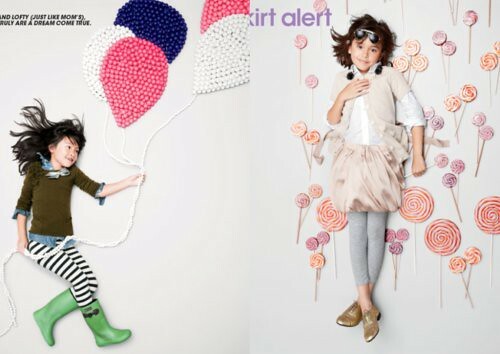 We’re constantly inspired by the styling for JCrew’s kids line, Crewcuts. The use of candy in this campaign from last year certainly lends itself to a slew of party ideas. An entire wall of candy buttons? Kids would be all over that. Literally, all over that. i would be allover that too1 plus it’s the perfect tool for pattern and color while (bonus!) still being edible.